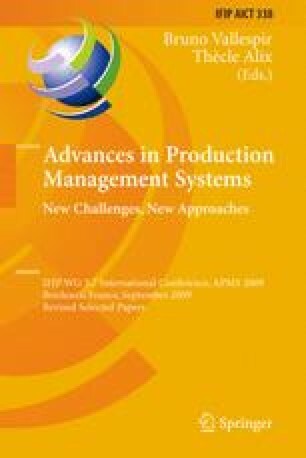 The paper discusses an approach how to measure the competitive advantage of harmonized order processing data by making use of knowledge about the interdependencies between related benefit dimensions. Corresponding harmonization projects are all projects that strive for common structures in product attributes, classification systems or product structures. The main objective of the underlying research work is the development of a method for the estimation of the benefit potential of harmonized order processing data.